It is vitally important to know and believe what the Bible teaches. 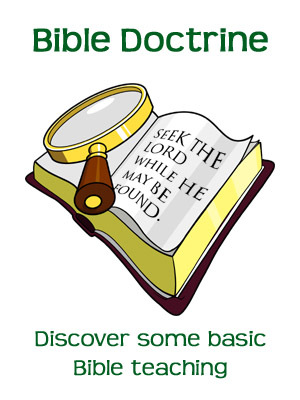 Good doctrine will keep you from error and help you live a successful Christian life. You don't want to be blown about with every wind of doctrine. So get to know what God says!